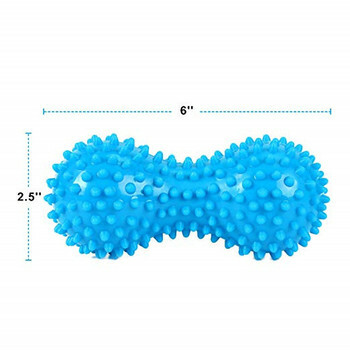 Unique shape allows the roller to effectively fit into the arch, and the raised surface dots provide a kneading effect for extra relief. 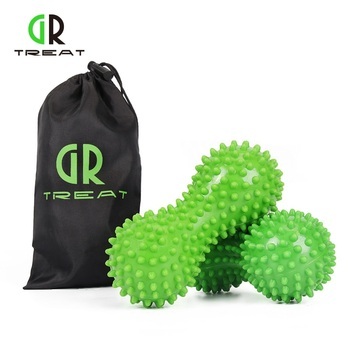 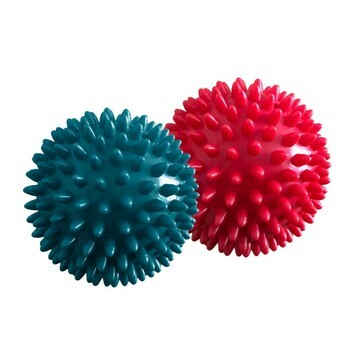 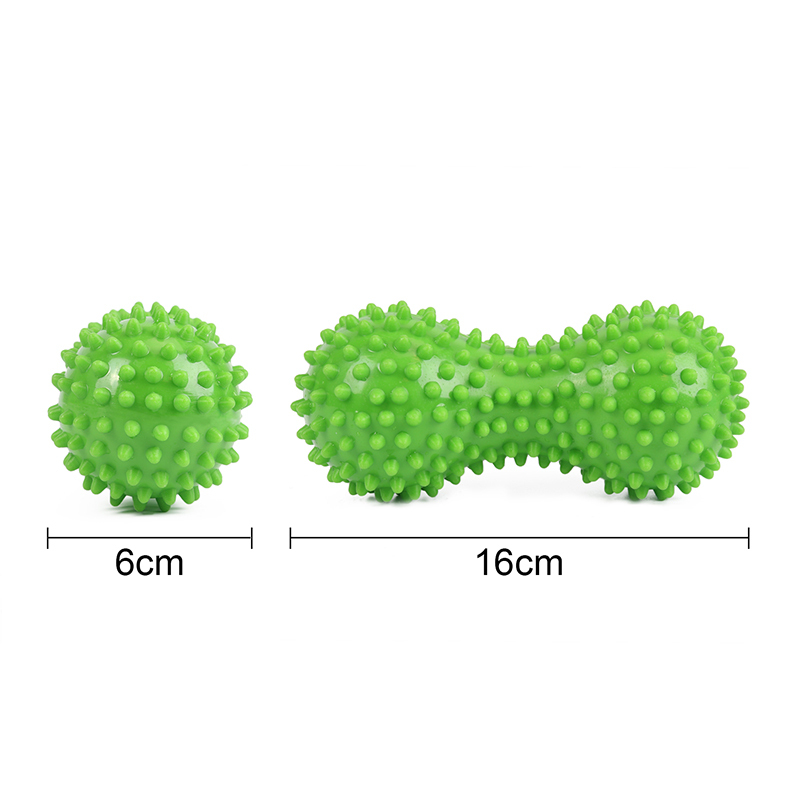 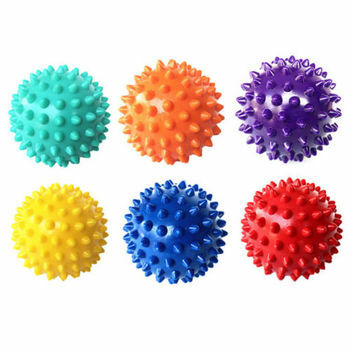 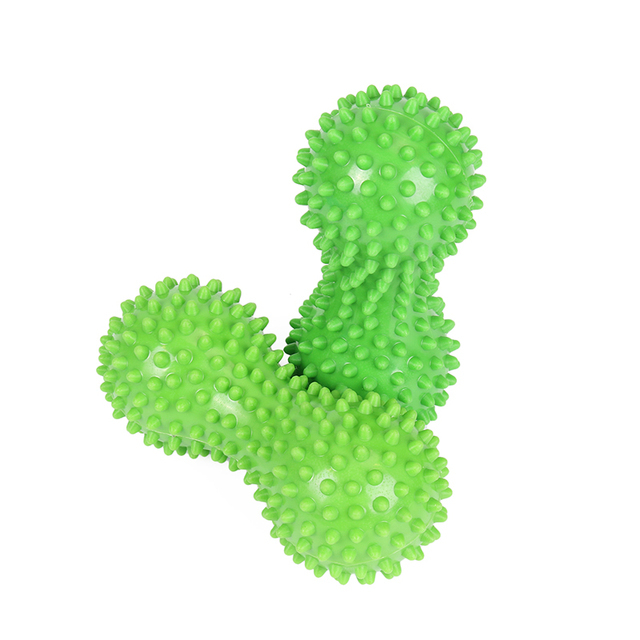 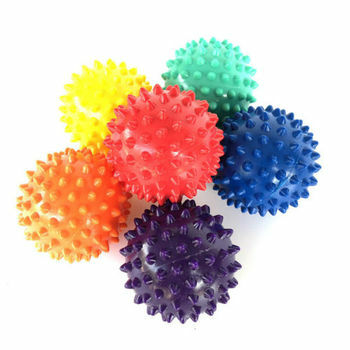 The spiky massage ball is made from 100% NATURAL rubber. 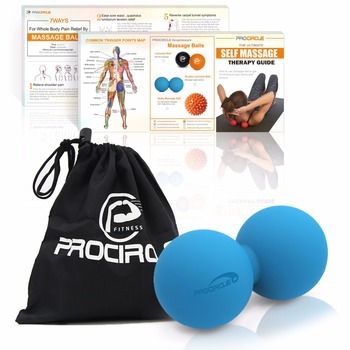 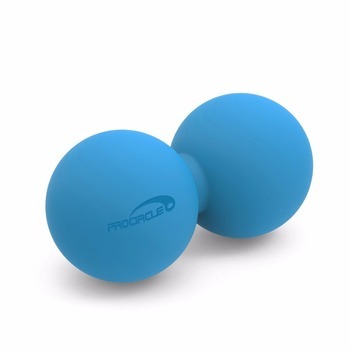 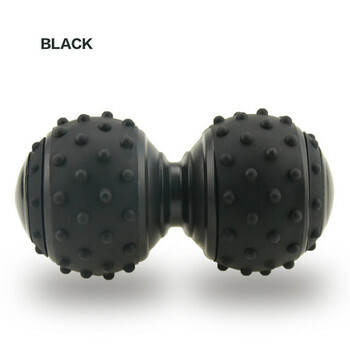 Unlike other massage balls that use synthetic rubber, these balls are eco-friendly and non-toxic.